Is this for a tubeless rim? 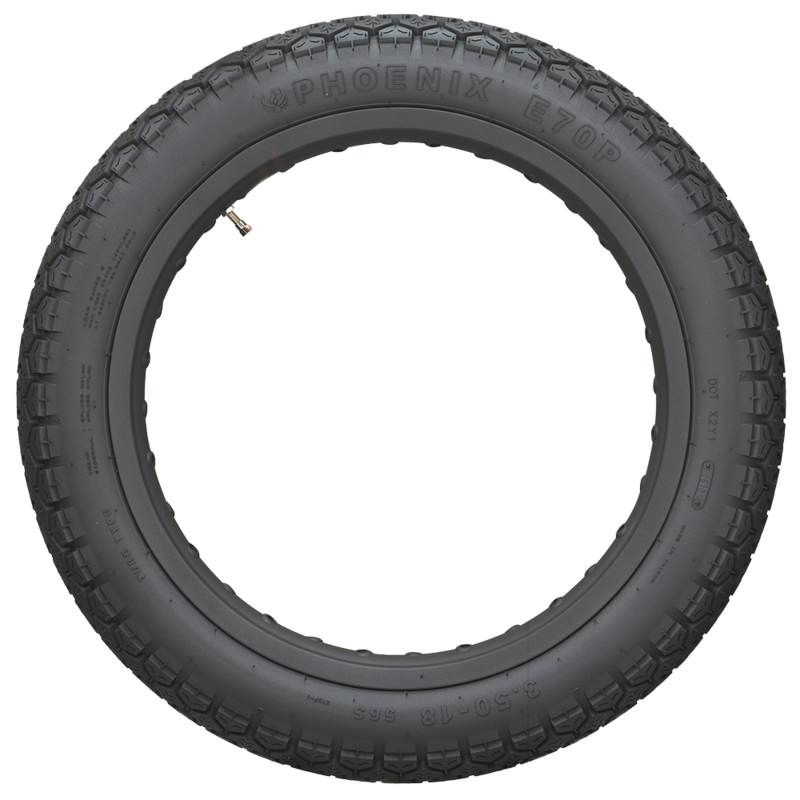 This tire, like most vintage reproduction cycle tires, requires a tube regardless of the rim it is mounted on. 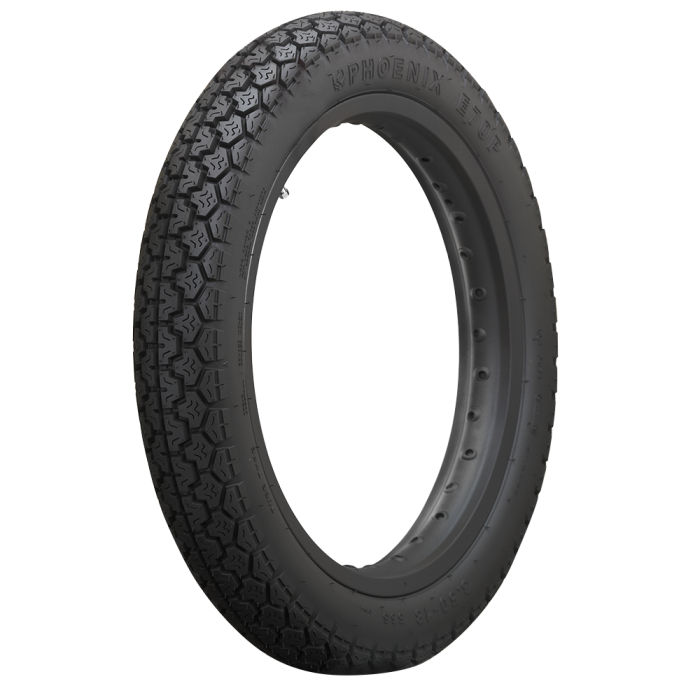 hi, what is the overall diameter on the pheonix cycle tire in the 360-18 and 410-18 sizes? Thanks. The overall diameter, as well as section width and other applicable details are listed under "Specifications" on each individual size. 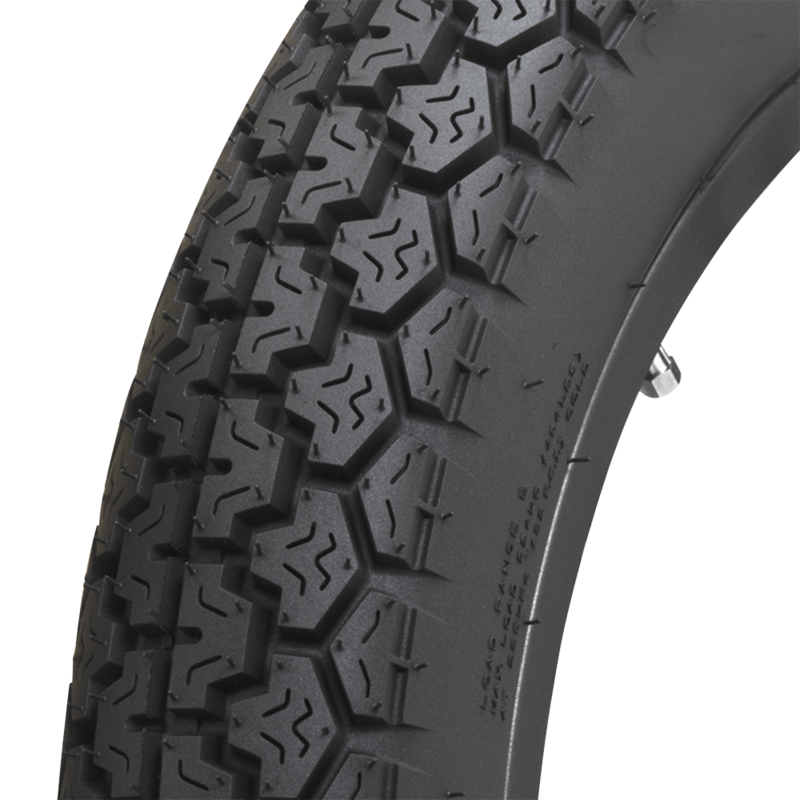 The 360-18 tire from this group will be a suitable replacement for an existing 360-18 tire.